The new minor in humanitarian engineering and science will allow students to earn credit for service-learning activities, such as Engineers Without Borders. Here, Missouri S&T students work on an EWB project in Santiago, Honduras. A new minor in humanitarian engineering and science at Missouri University of Science and Technology will allow students to earn credit for service-learning activities while opening doors for even more community service opportunities. The humanitarian engineering and science minor is available starting this fall. It is open to Missouri S&T undergraduate students in any major. “The successful universities of the future will be those that partner with other organizations to improve the well-being of communities, locally as well as globally,” says Missouri S&T Chancellor Cheryl B. Schrader. “At Missouri S&T, many of our students are involved in community service – from our Engineers Without Borders program, which serves developing communities in Central and South America, to our Miner Challenge alternative spring break program and local outreach through student organizations. The multidisciplinary program will allow students to work through student organizations, non-profit organizations, corporations, governments and other groups on projects that address quality of life issues in cooperation with community leaders. The minor also will provide a way for students to fulfill a university requirement, outlined in Missouri S&T’s strategic plan, that they participate in significant experiential learning during their undergraduate studies. Missouri S&T defines experiential learning as non-traditional, outside-the-classroom learning that allows students to work together or with others outside of the university. 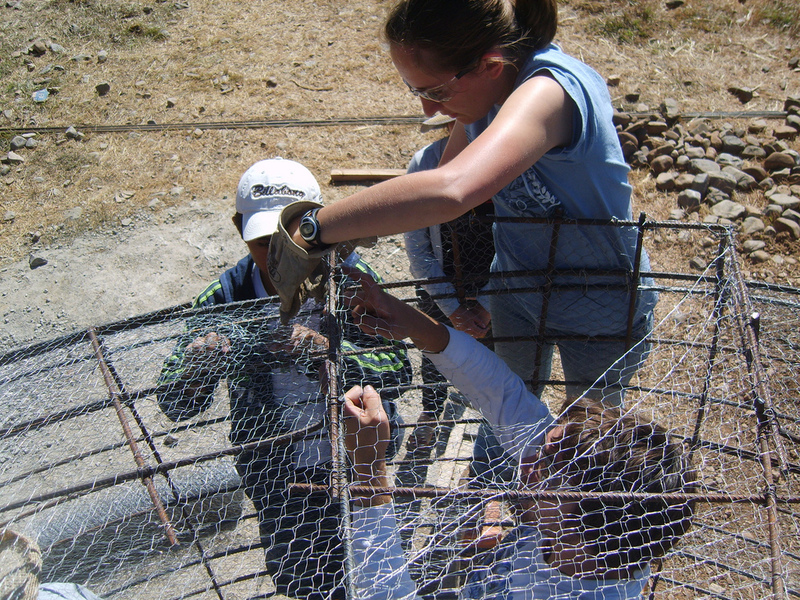 Examples of experiential learning include participation in a student design team like Engineers Without Borders, study abroad, co-operative learning or internships with employers, or undergraduate research projects. Students enrolled in the humanitarian engineering and science minor will earn credit for working a minimum of 60 hours on a service project of their choosing. Students will document their involvement in a project as well as provide a statement of support from the organization they work with. The 15-credit-hour minor will include two new required courses – Civic Engagement and Humanitarian Engineering and Science Colloquium – as well as nine credit hours of electives and a three-hour ethics course. The Civic Engagement course will provide the means for students to receive credit for their experiential service learning. The humanitarian engineering and science minor is offered through the geological engineering program but is open to students of any major. “We believe that this will appeal to students’ desire to help others while offering a structured academic setting,” says Dr. Curt Elmore, professor of geological engineering and leader of the minor. 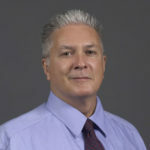 The program also is advised by a committee chaired by Dr. Jeffrey Cawlfield, vice provost for undergraduate studies. For more information about the humanitarian engineering and science minor, contact Dedie Wilson, coordinator of service learning, at byfieldr@mst.edu. This was much needed keeping up with the changing times. Congratulations!